If you follow the Argos or any Argos fans on social media, you might’ve noticed a bit of an outcry last week when it was announced that the Argos Oct. 6h home game against the REDBLACKS was being relocated to Ottawa to accommodate your potential playoff game. The Argos Empire is really, REALLY excited for the run you’ve been on! It’s been such a long time since there was this much excitement about baseball in Toronto after April. As a fan of professional sport and the passion that it ignites in the fan base, this has been one great summer. 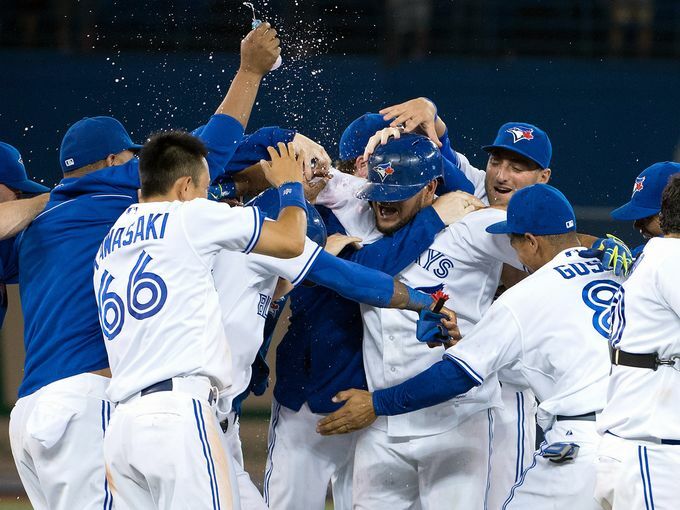 For the first time in 22 years, the Blue Jays have qualified for the MLB postseason. As the Jays called, “Dibs!” on Rogers Centre, they get priority use of the stadium. Argos fans have known this for years as they’ve seen their home schedule pushed predominantly into October when the Jays regular season has completed. With the CFL season beginning on Canada Day, to have only three home games prior to Labour Day is something Argos fans have had to deal with for years. This is the first time in this author’s ten years as a season ticket holder that the Jays have been in position to exercise this influence on the stadium. C’mon guys, you can’t blame a team for being successful. I mean, that’s why ticat fans hate the Argos! As the home field of both the Blue Jays and Argos, the Rogers Centre finds itself in the eye of the storm. 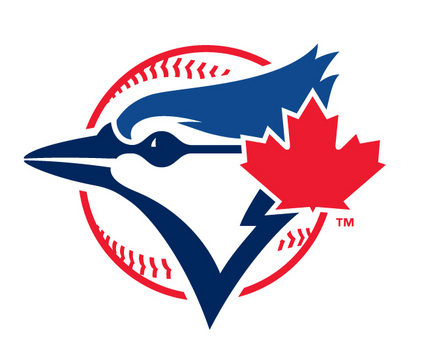 As the Jays have scheduling priority, the Argos will be bumped as the Jays continue thru the MLB playoffs. It’s completely possible that the Argos will also lose their Oct 17th game against Calgary and Oct 23rd against Montreal if the Jays keep on winning. It is completely possible the Argos will have only five games in Toronto this season. FIVE!!! Sure, they are the host venue that’s chosen a favourite. Sure, they are kicking the Argos out next season to put in natural grass for their favourite. 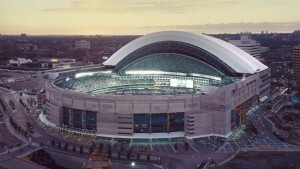 Sure, they are shoving the Argos aside in their final season at Rogers Centre to accommodate the Jays. You know what else? Their parent company owns the Jays. There really should be no surprises who would come out on top in a face-off between the Jays & Argos. …Wait, what??? Yes, this is partially self-inflicted. Y’see, the Argos missed on two opportunities to get out of the Rogers Centre in the past decade. A chance to be a part of the Varsity Stadium rebuild was scuttled by a local neighbourhood association in 2004, and the Argos backed out of a stadium deal with York University in 2005, as they renewed with Rogers Centre. Combine that with the struggles of ownership and the Argos are the architect of their own disaster. Frankly, we’ve been lucky the Jays haven’t been good enough in the past to press this issue before now. 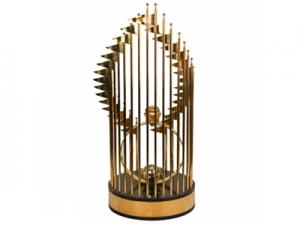 …How do you drink outta this thing? This entry was posted in Argos Marketing, CFL, Fan Experience and tagged in playoffs, Rogers Centre, Toronto Argonauts, Toronto Blue Jays. The big issue is why as a season ticket holder I’m hearing in the press that the game will be moved and a week later the team confirms. You let the people who pay the bills know first. As far as I’m concerned they should have an option to return all your tickets for your money back. I’m pissed at how poorly informed the fans are being kept.